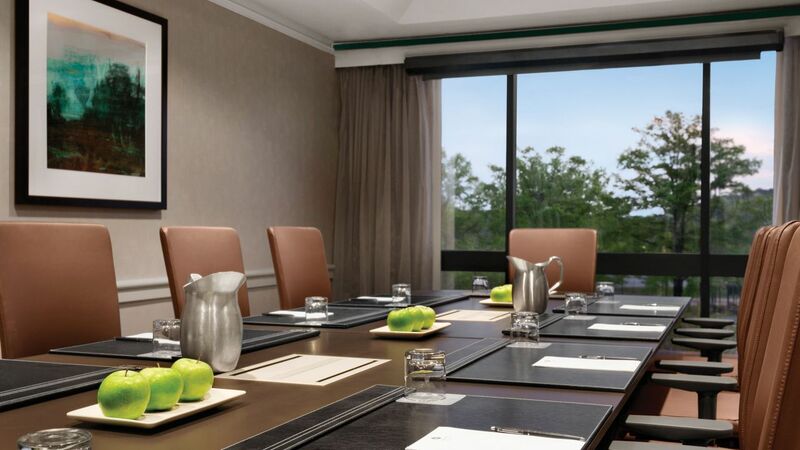 At Hyatt Regency San Francisco, we make every meeting a memorable and engaging experience with dynamic spaces that fit our guests’ style and services to meet your every need. Our 72,000 square feet of meeting space is ideal for any type of gathering - one-day training sessions to weeklong trade shows. 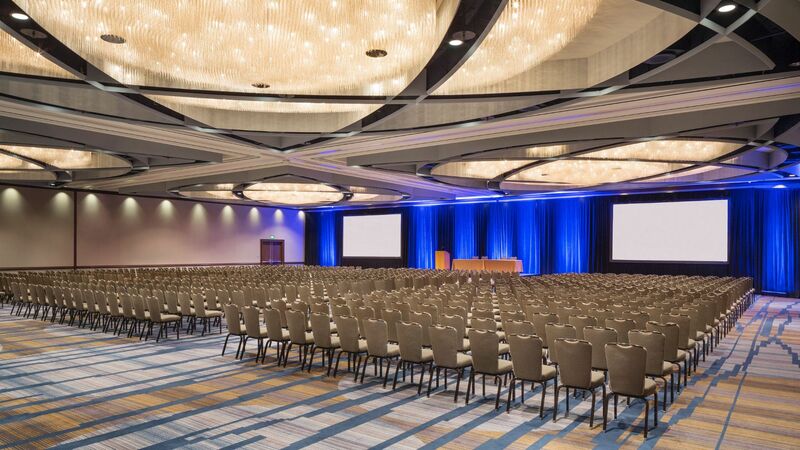 The expert meeting planners of Hyatt Regency San Francisco will artfully handle all the details, ensuring that your catering and conference needs are met to your total satisfaction. Meet & Play in San Francisco and select up to 4 meeting rewards for your next event. If you are ready to begin the planning process, please submit a RFP today. You may also call (415) 291-6500 or email salessfors@hyatt.com. Contact your Hyatt Sales Representative or visit hyatt.com/PICK2 to learn more. Ask for over code PICK2. Offer valid for 2 rewards selections per qualifying meeting. Offer only valid for new bookings at participating Hyatt hotels and resorts booked by December 31, 2017, with all meetings completed by March 31, 2018. Must reference offer code PICK2 at time of booking to qualify. Offer not valid at Miraval Resorts or Hyatt Residence Club. 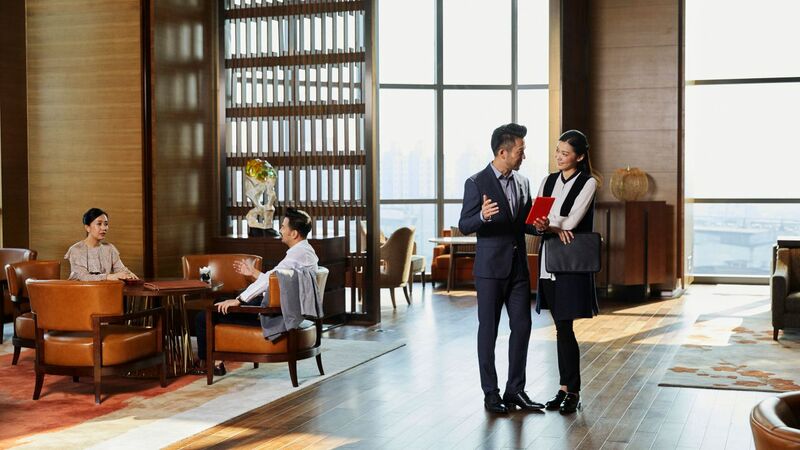 Each qualifying meeting must consist of at least 30 paid peak night guestrooms at Park Hyatt, Andaz, Grand Hyatt, Hyatt Regency, Hyatt, Hyatt Centric, The Unbound Collection by Hyatt, Hyatt Ziva or Hyatt Zilara hotels, and for every 25 paid room nights at Hyatt Place or Hyatt House hotels. All reward options may not be available or offered at all hotels. Offer, function space and guestrooms subject to availability. Offer not valid in conjunction with citywide bookings, previously booked or held meetings or any other meeting promotion or offer. Planner may not earn World of Hyatt points in addition to this promotion. Participating hotels may be subject to change without notice. Offer applies to all eligible bookings, including bookings by travel agents and other qualifying third parties at a commissionable rate. Commission payment will be based on the group’s net room revenue (inclusive of any applicable credits or discounts, e.g., complimentary guestroom nights). Meeting planner is responsible for disclosing any benefits or rewards under this offer to the group. Certain rewards may not be available to meeting planners for certain groups, and Hyatt reserves the right to remove rewards that may benefit the meeting planner directly. Hyatt reserves the right to alter or withdraw this offer at any time without notice. Hyatt Hotels & Resorts® encompasses hotels and resorts managed, franchised or leased by subsidiaries and affiliates of Hyatt Hotels Corporation. Hyatt®, Hyatt Hotels & Resorts®, World of HyattTM, Park Hyatt®, Andaz®, Grand Hyatt®, Hyatt Regency®, Hyatt Centric®, The Unbound Collection by HyattTM, Hyatt Place®, Hyatt House®, Hyatt ZivaTM, Hyatt ZilaraTM and related marks are trademarks of Hyatt Corporation and/or its affiliates. ©2017 Hyatt Corporation. All rights reserved.